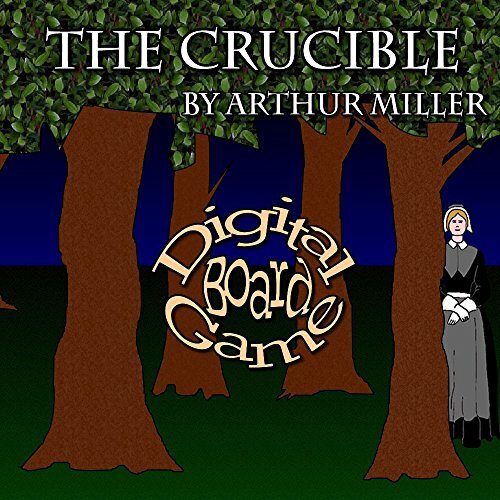 This video game was made by teachers for teachers as a review tool for the play by Arthur Miller. Students or teams step up as a Puritan woman in court in front of the judge to answer questions. Answer correctly and you are proclaimed innocent and earn points or you can accuse another team and steal their points. Game can be used by two to six teams and keeps score automatically. Includes over one hundred review questions. Includes automatic scoring, sound effects and engaging graphics. Teams can take turns at the Smartboard or Promethean Board or the game can be directed by the teacher via the computer. Adapt the game to your needs with variable teams and game length. Please download the demo version for free to see if you like it and can run the game on your computer before purchasing.